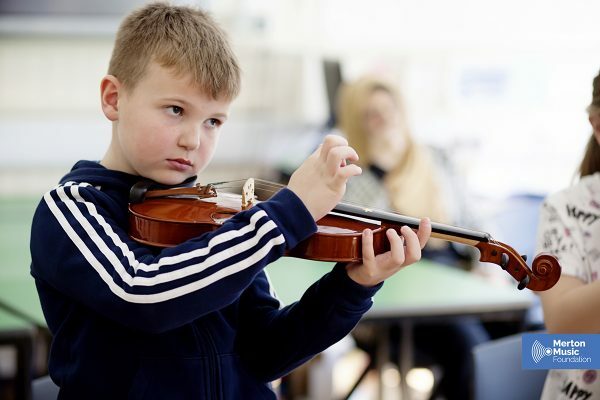 It was fantastic to welcome so many children to our Hands On Workshop, all of them keen to try out different instruments to find out which one is right for them. 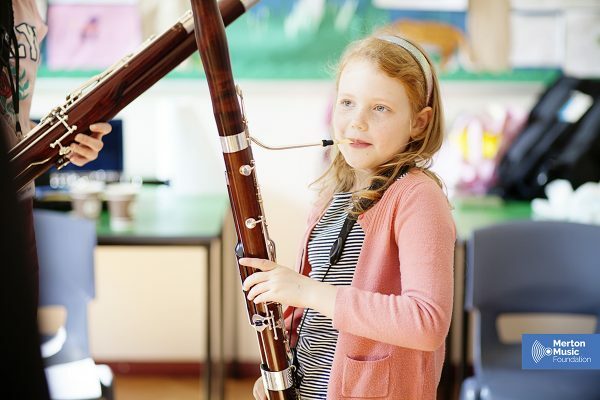 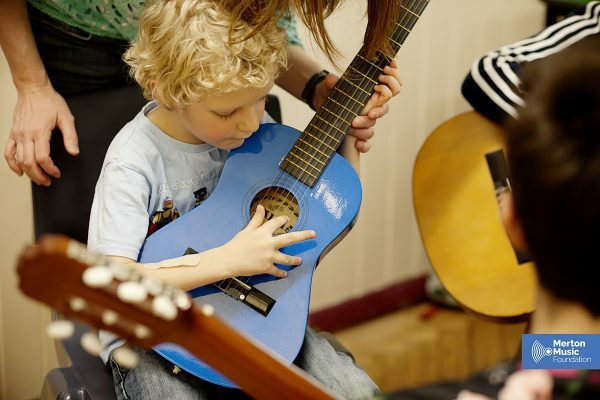 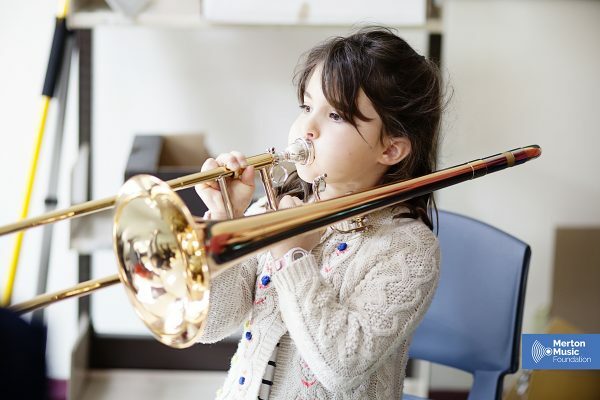 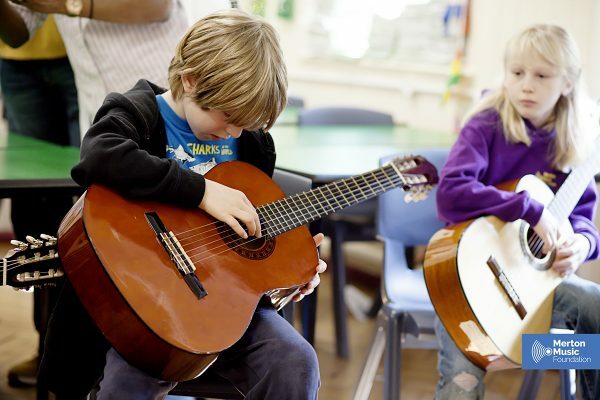 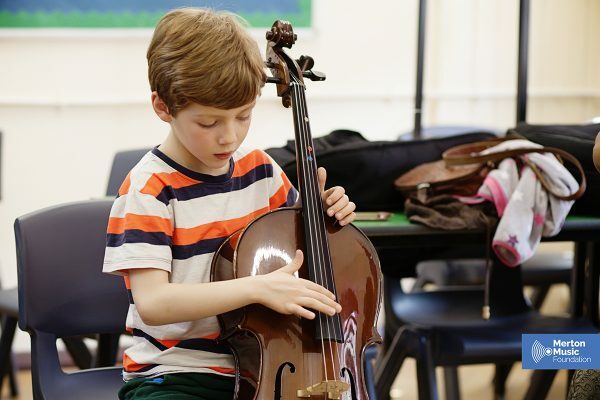 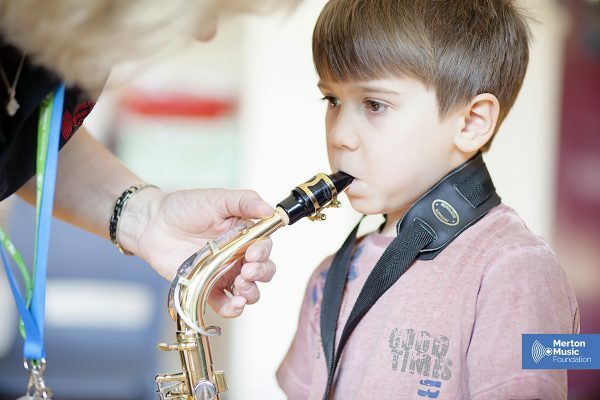 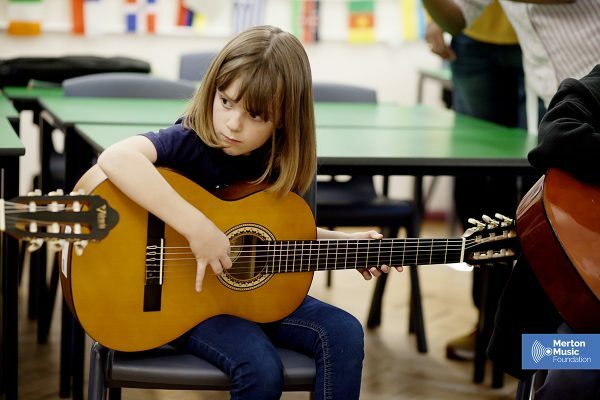 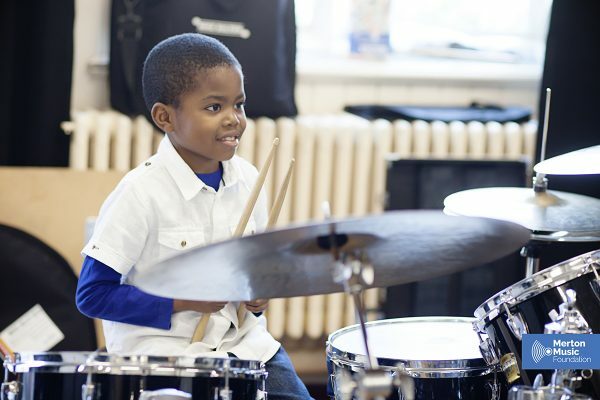 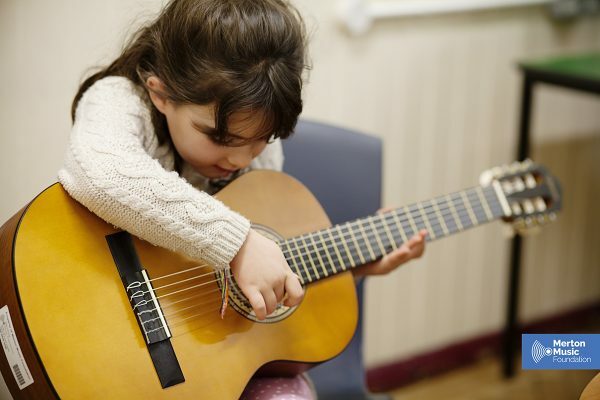 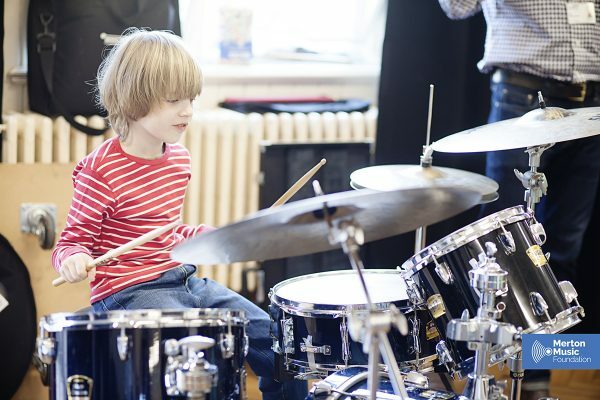 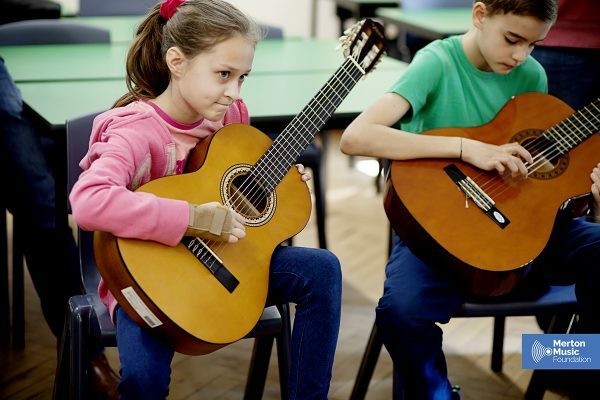 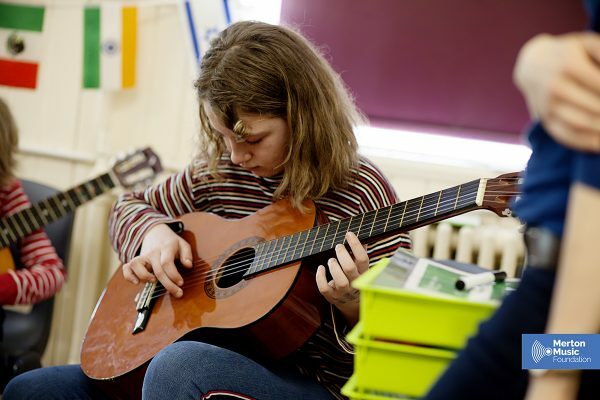 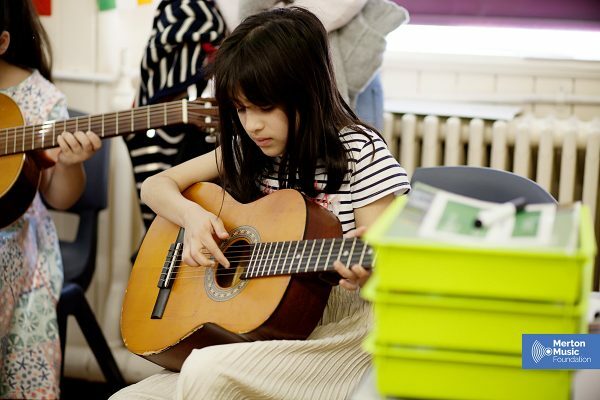 It’s always interesting to watch children walk through the doors who have a firm idea of which instrument they want to learn but by the time they leave, they’ve fallen in love with a different one. 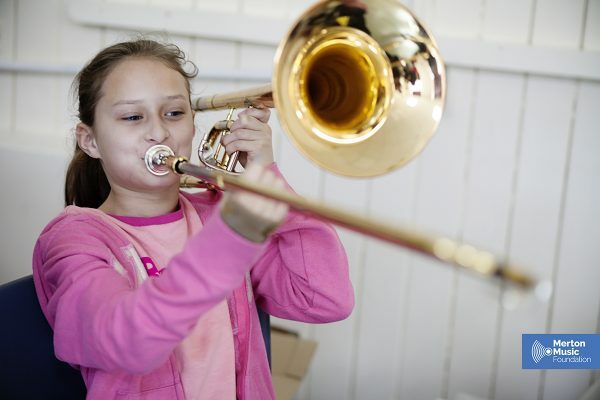 Thanks to all our young musicians who gave up their Saturday morning to help demonstrate their instruments. 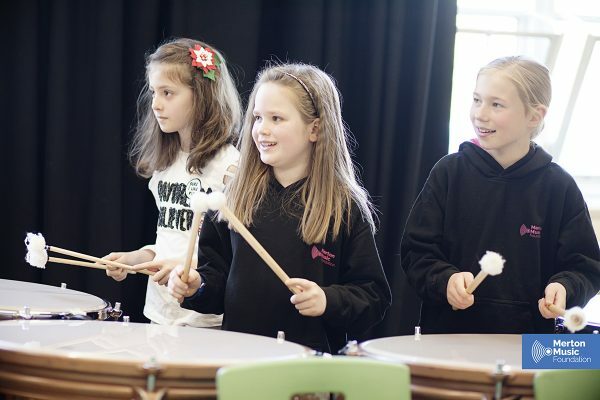 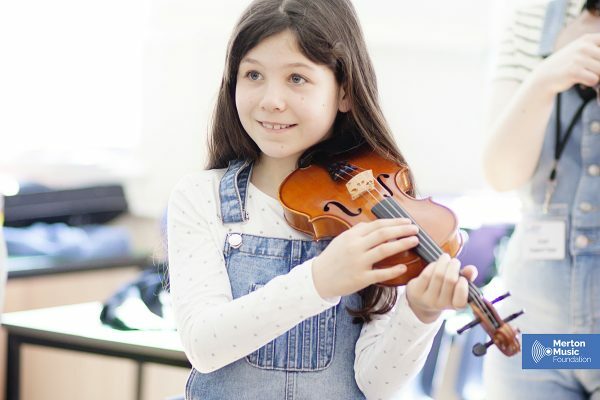 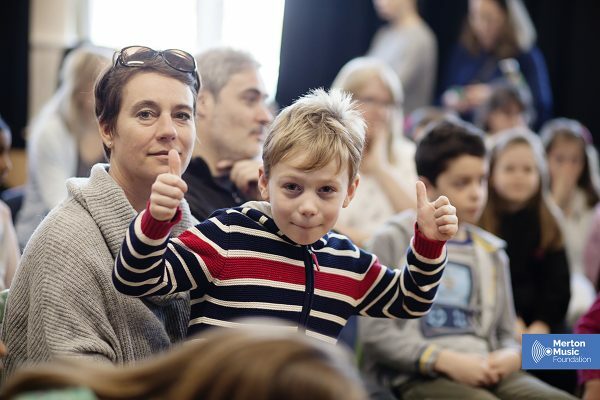 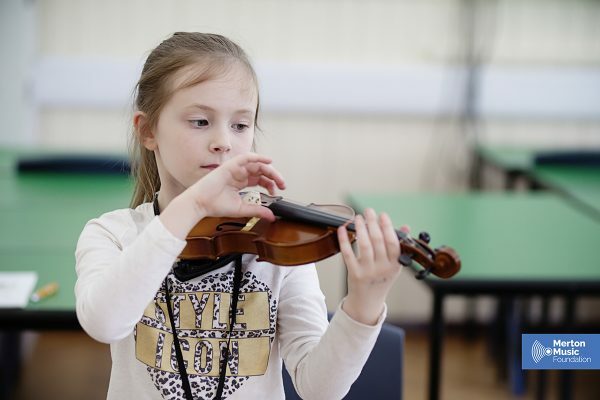 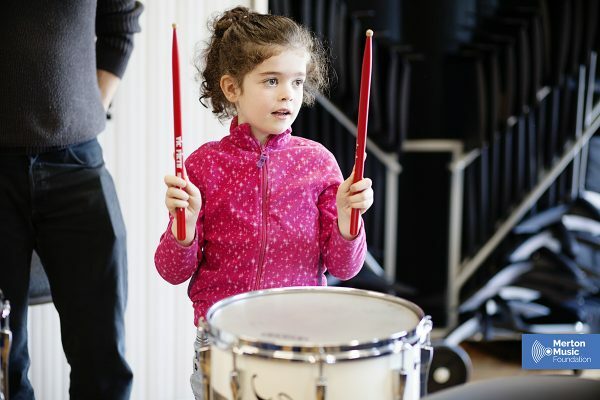 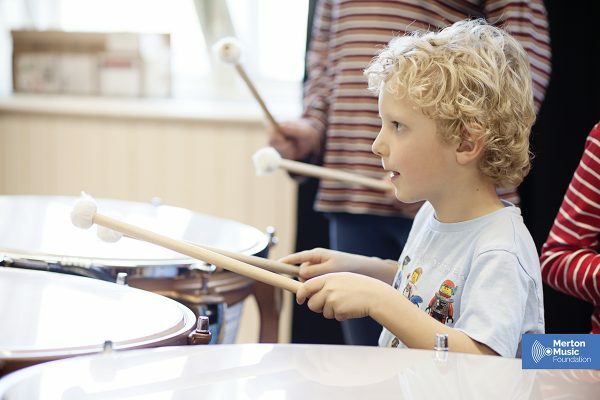 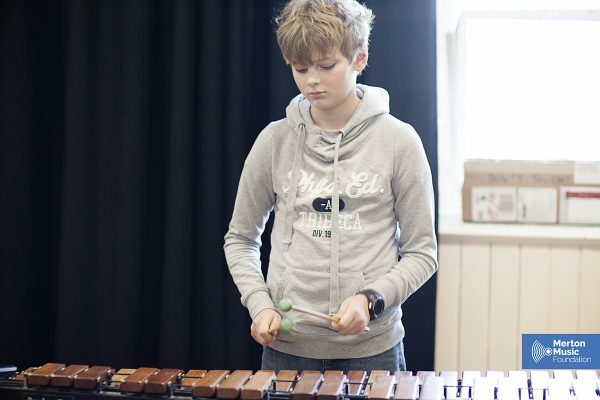 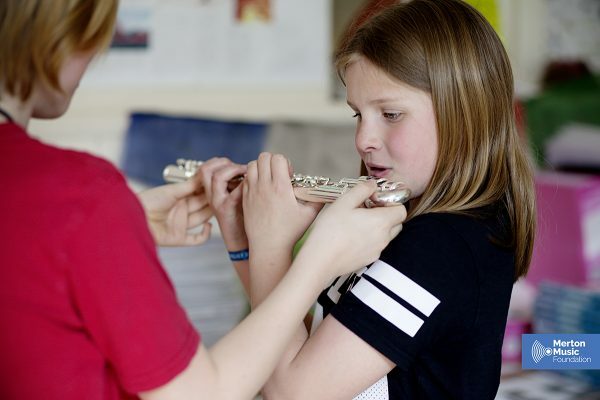 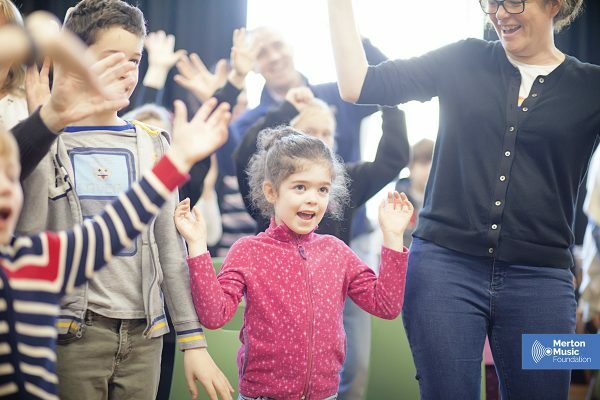 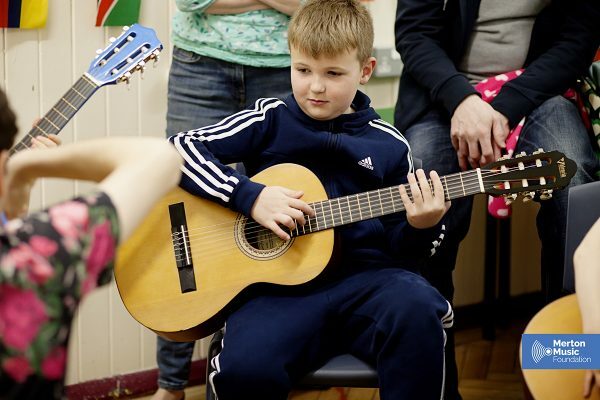 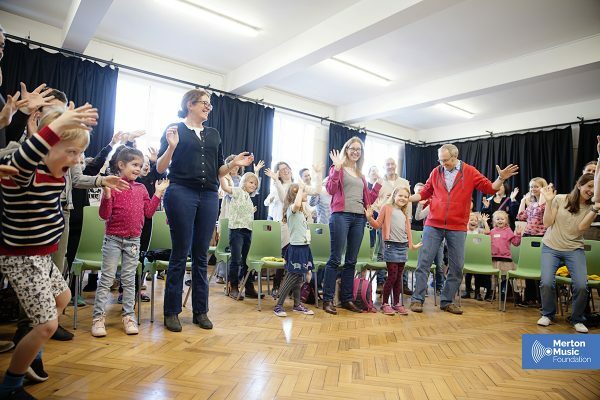 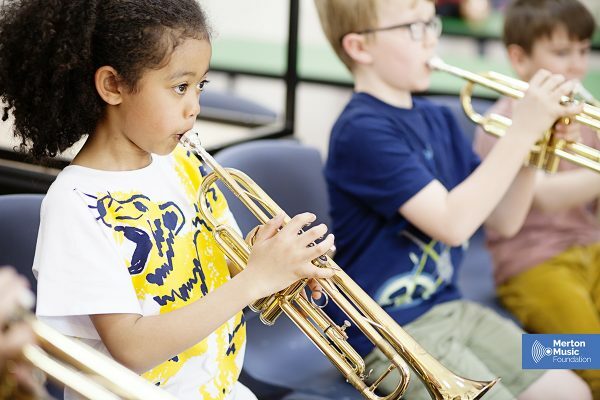 If you know a child who is already learning an instrument and is keen to join one of our junior or intermediate bands or ensembles please let them know about our Big Blast Sessions where they can come for a free 2-week trial.